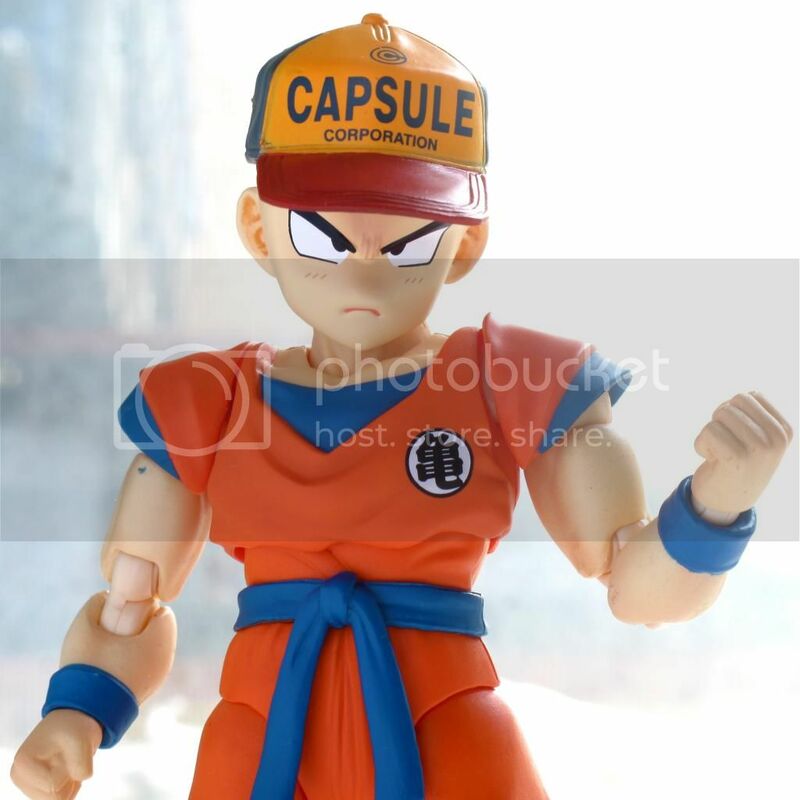 In this thread, we will be discussing anything, and everything to do with the Figuarts Zero Spirit Bomb Version Goku. 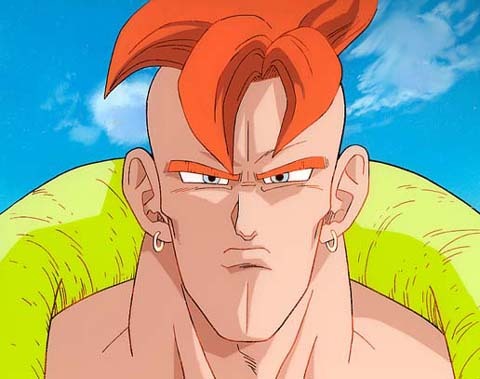 It's ok to go off topic, but lets try and mostly stay on the topic of Spirit Bomb Goku. Thanks! Really liking this one. I hope he would not be too out of scale. They need to keep making Saiyan\Namek Saga stuff. Better go to your local grocery store and buy the giant rubber ball that looks like a spirit bomb I guess lol. Yes I will be purchasing this one for sure. FromTheInside A bouncy ball or Goku? Holy smokes. This looks phenomenal! I've been trying to hold off on %100 Frieza, but damn. 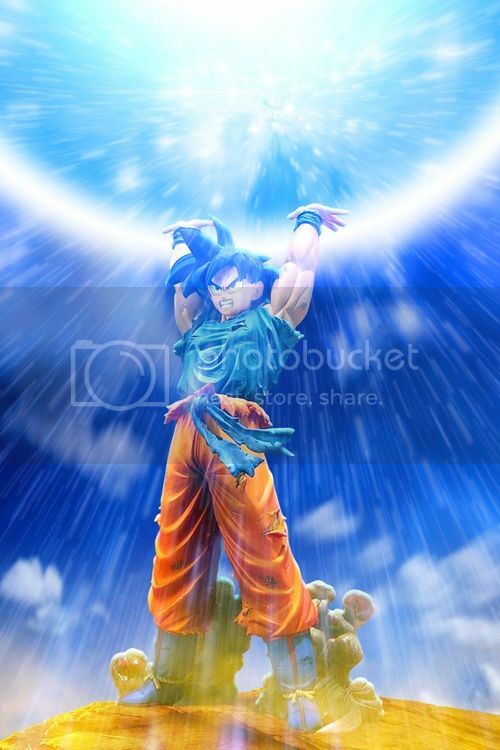 A spirit bomb Goku? I just might have to get this... The sculpt and paint of this thing looks just about perfect. Anyone know if removing the smoke effects from Figuarts Zero figures leaves gaping holes in their feet or something? 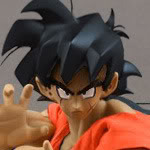 I'd want my Goku hovering. Will probably get him in order to have the complete set. Orbital Frame should join DBF. His pics are wayyyy too cool! Woah that pic is amazing!! Anyone can get a rough estimate of the size from this? I much prefer this figure to the Super Saiyan one for some reason. I am really excited for this! 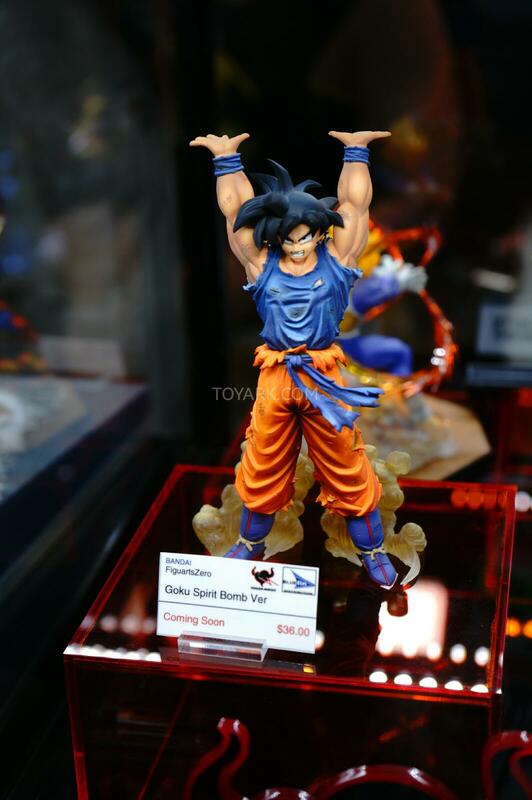 Even if it doesn't have the spirit bomb with it, I don't care I think the sculpt and paint job is so amazing! Definitely going to preorder this! 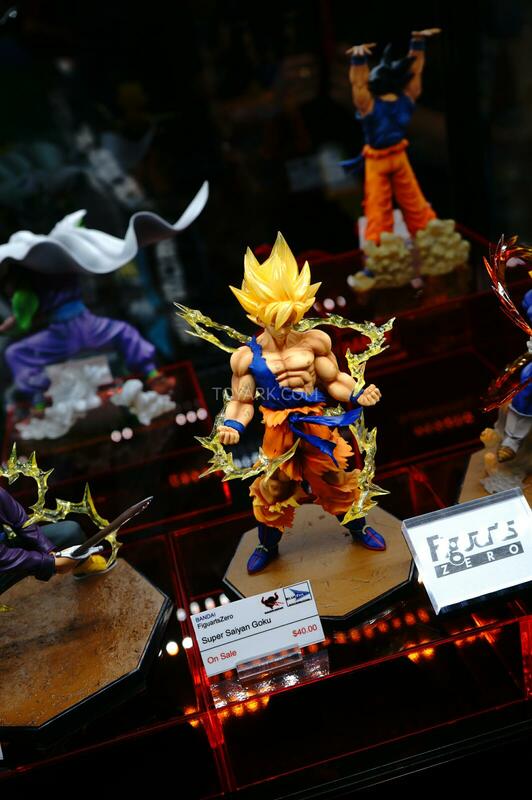 Next to Trunks and Vegeta from the Akiba Showroom... is he the same as SHF Goku, or too big? 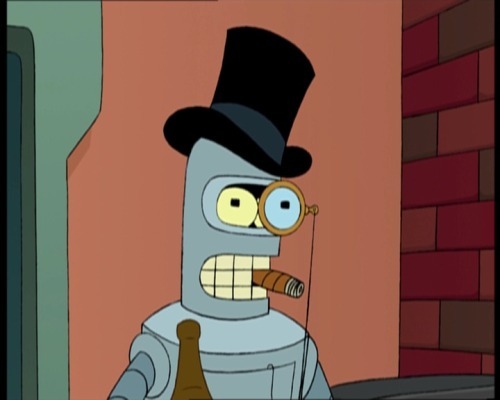 Goddamn this guy looks fantastic. I've got to have him. Woah. Getting him for sure.